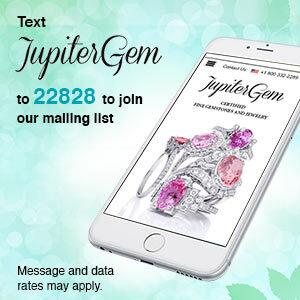 Fall in love with Spinel Rings! 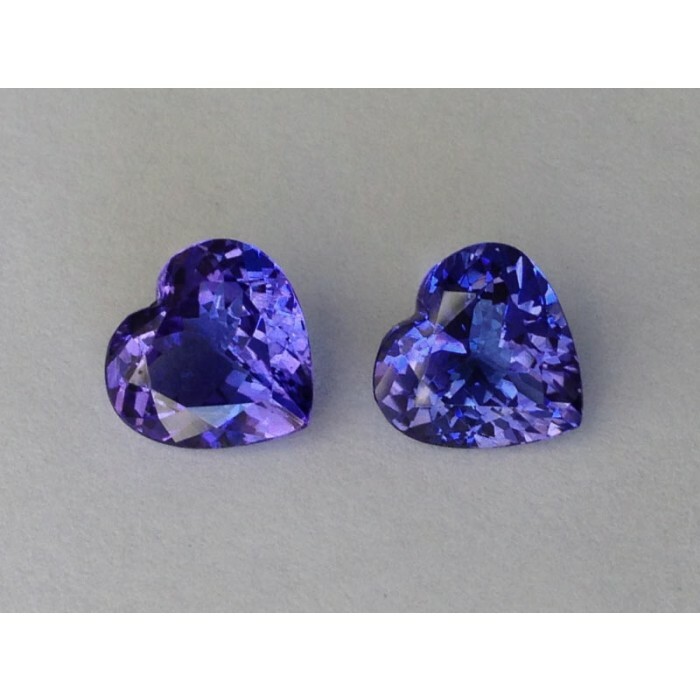 Dazzling spinel rings can stand up to daily wear and the Spinel gem a high degree of brilliance with fire, and comes in an array of colors. Those rings is popular as wedding & engagement ring, and purchased by thousands of couples every month. 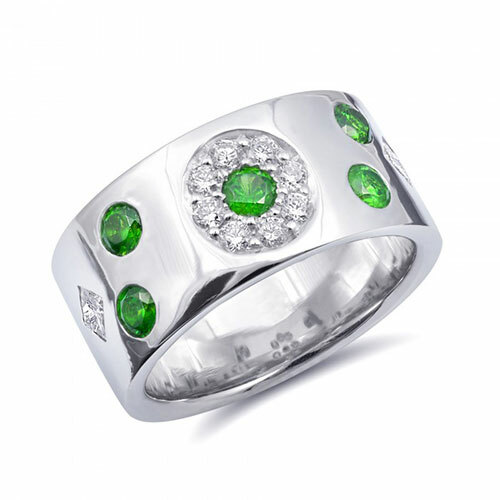 The gemstone's natural beauty, which does not need enhancements and has contributed to spinal’s affordability. 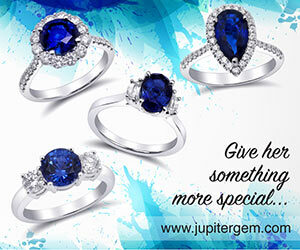 If you are looking for a high-quality gemstone ring for the best price, take a close look at those rings. 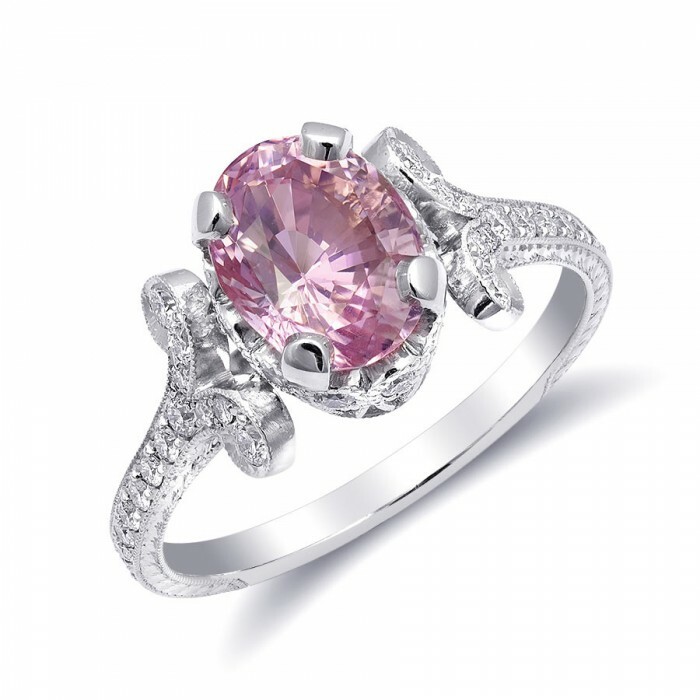 Spinels are the new Sapphires. 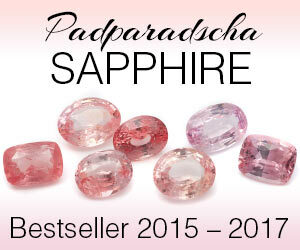 Spinels have been one of the most famous under appreciated gemstones. Spinels come from Burma, Sri Lanka and Vietnam, but lately some exceptional spinels have originated from Tanzania and Madagascar and the spinels popularity is all time high with jewelers, designers and collectors.